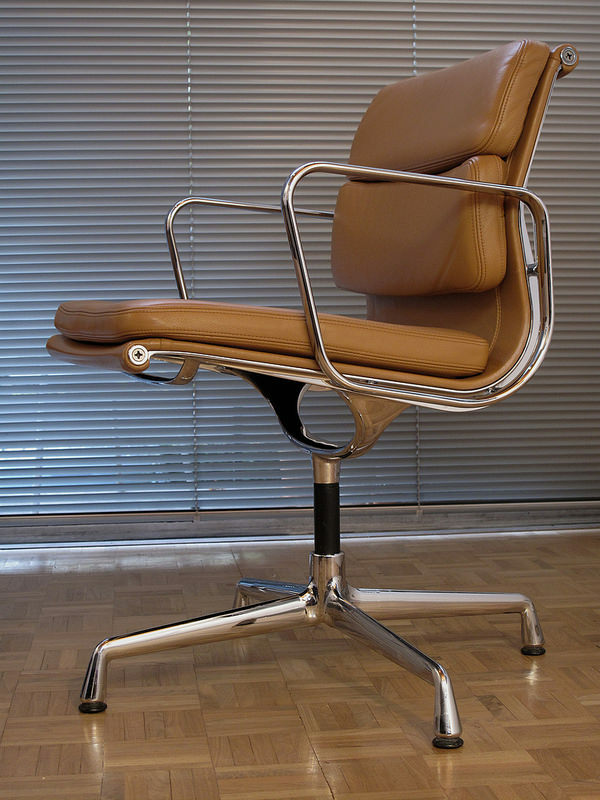 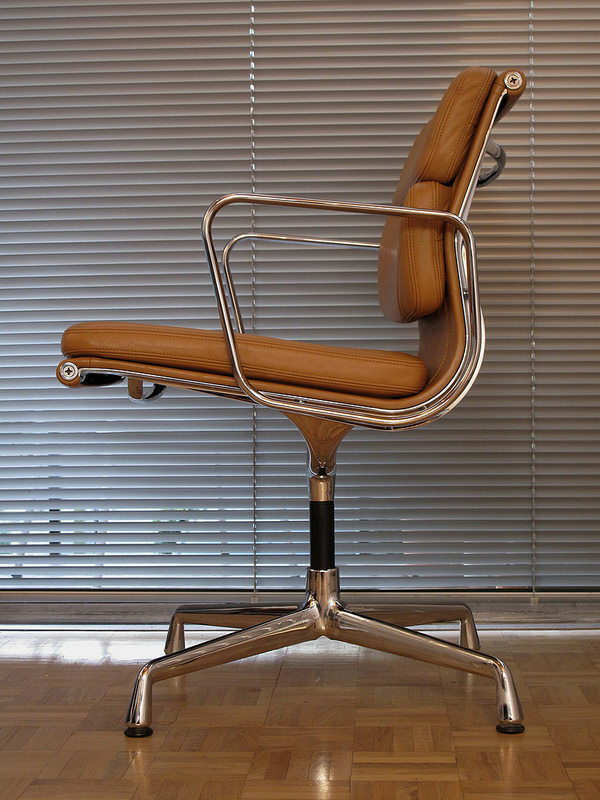 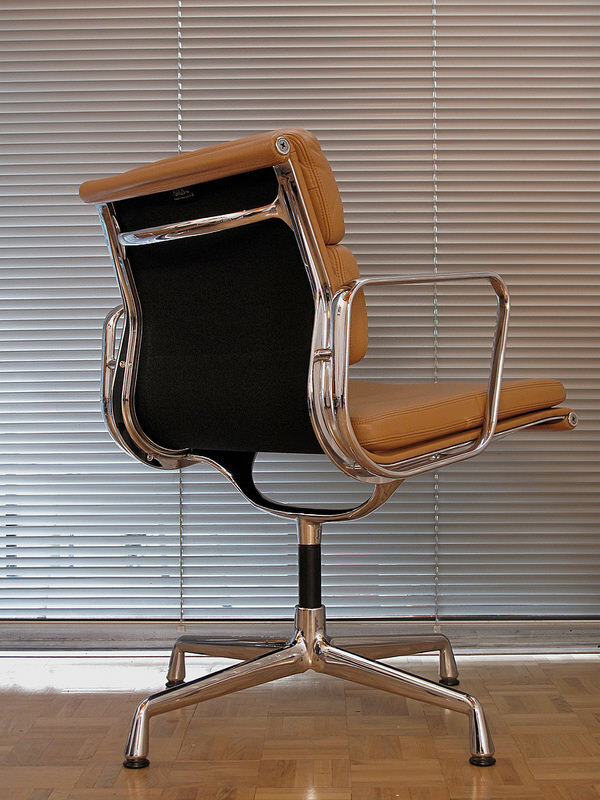 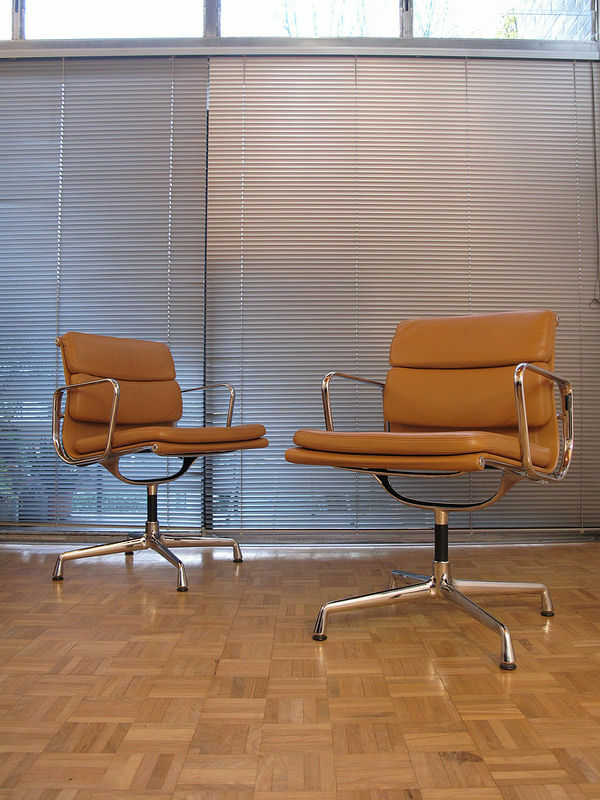 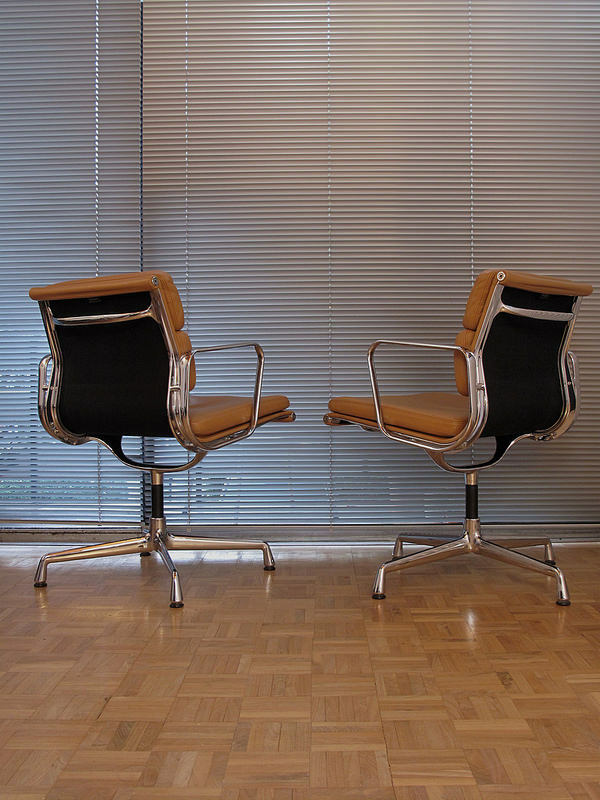 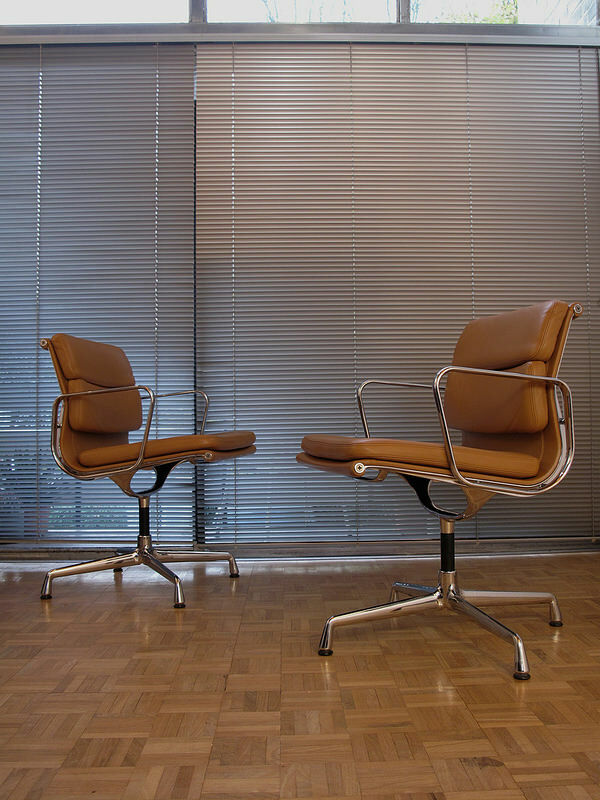 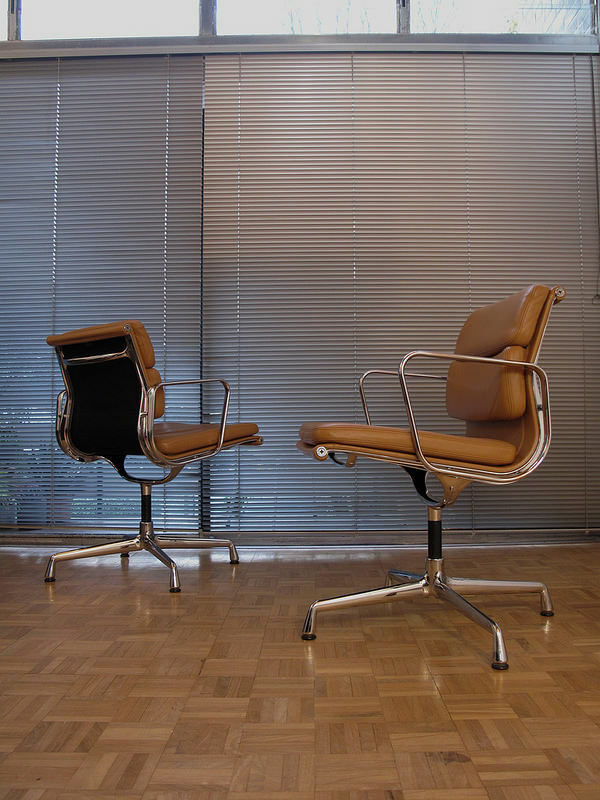 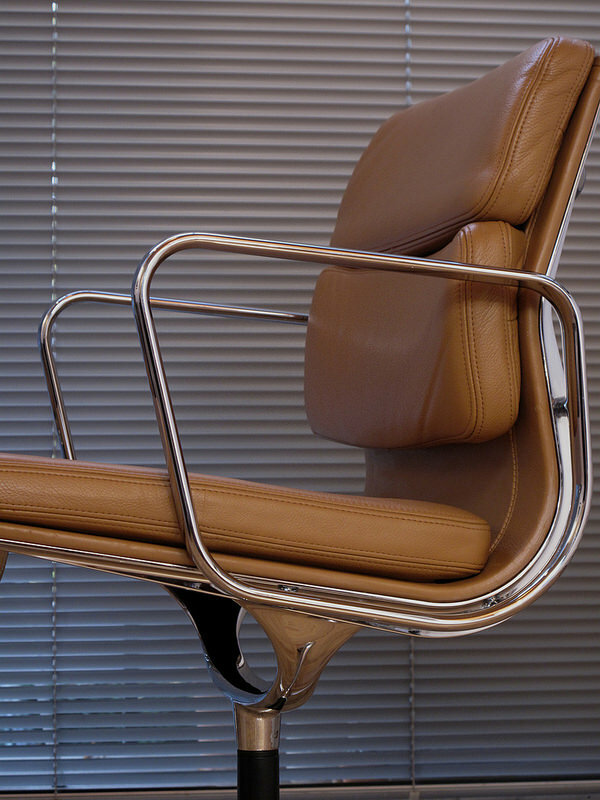 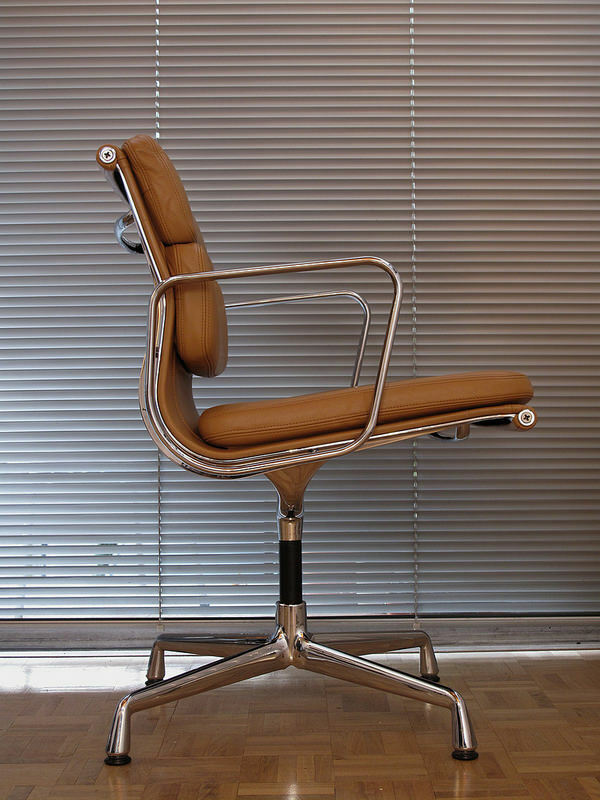 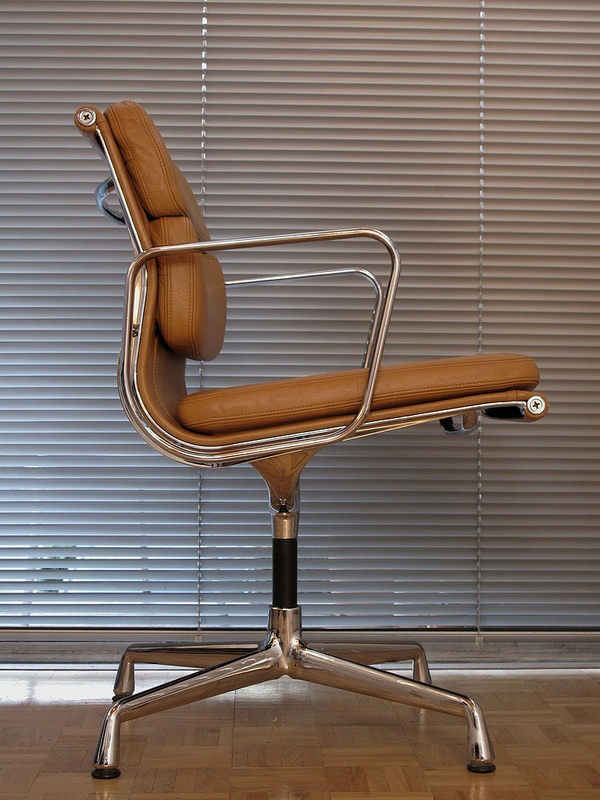 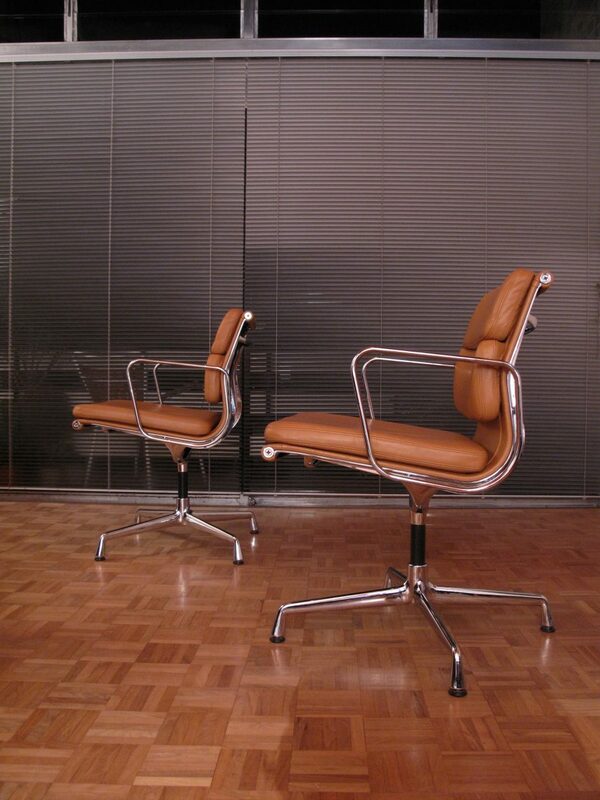 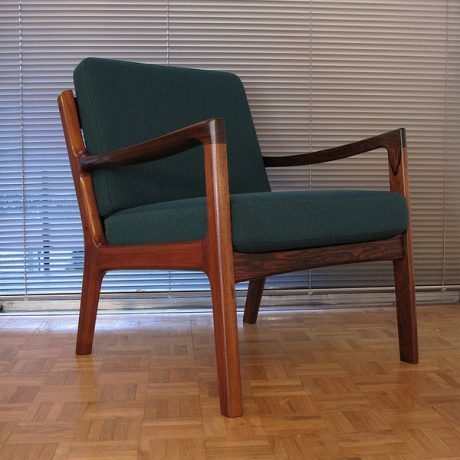 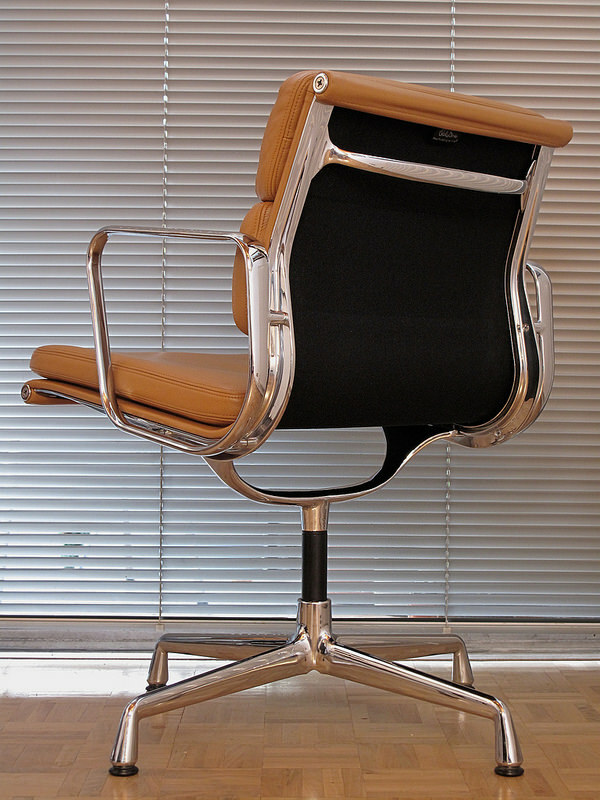 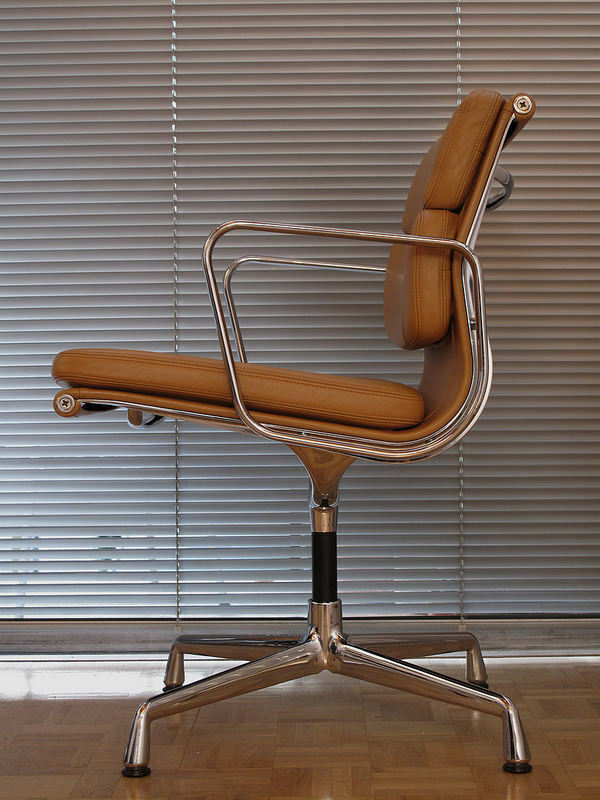 An extremely nice pair of Charles & Ray Eames EA208 Soft Pad chairs originally designed in 1969. 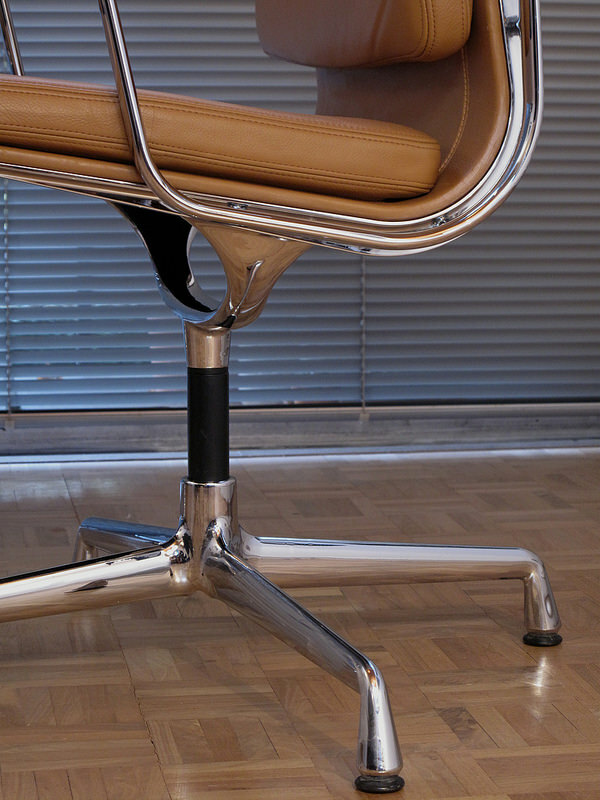 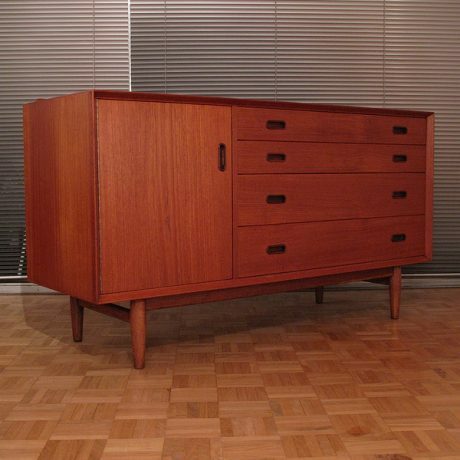 This design needs little introduction as it is rightfully a true design classic. 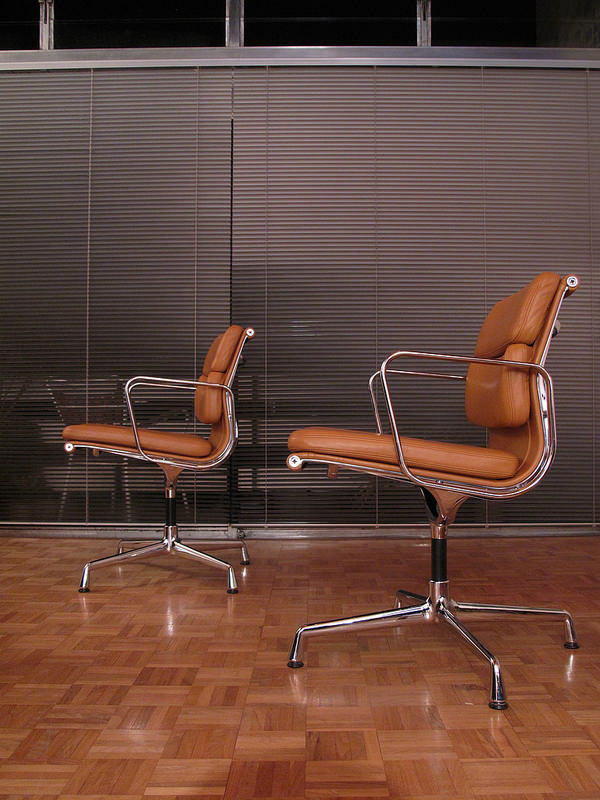 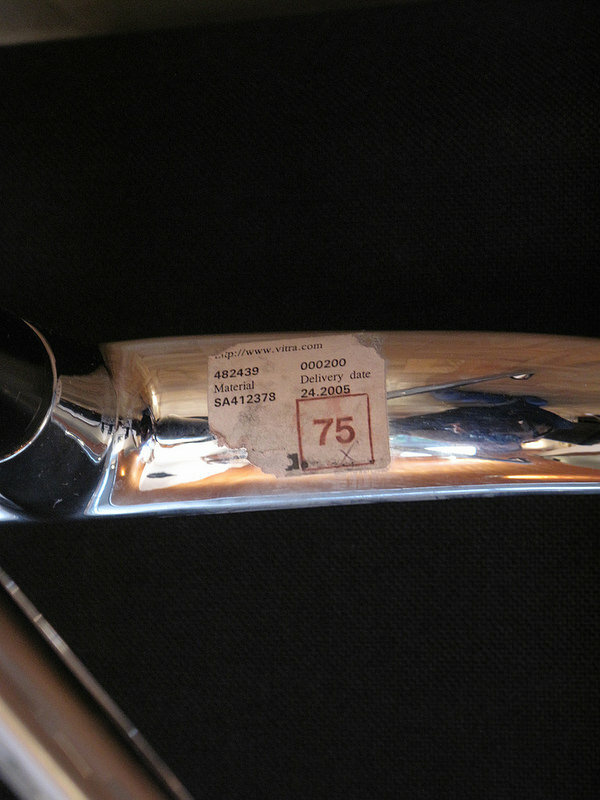 These particular examples are fairly recent Vitra productions from 2005 exhibiting only very minor wear. 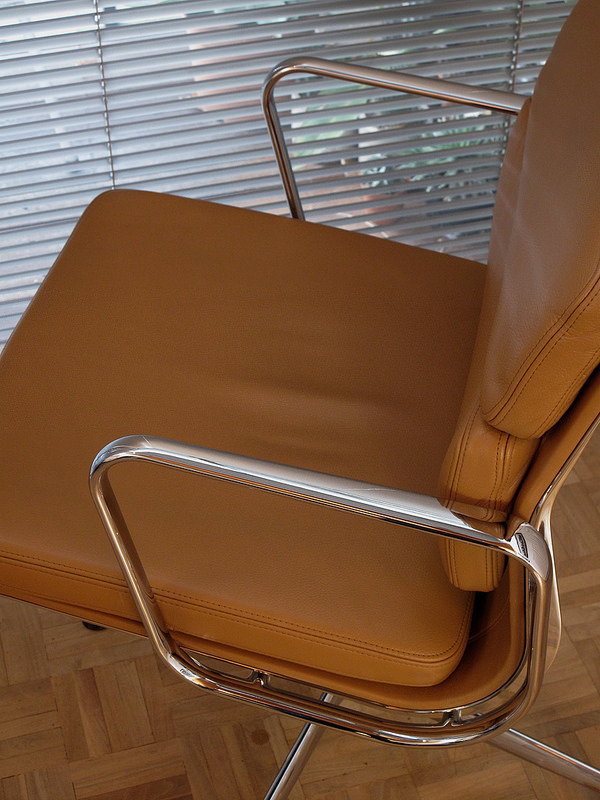 An incredibly comfortable and elegant design and offered in what we think is the nicest and most desirable Tan leather colour. 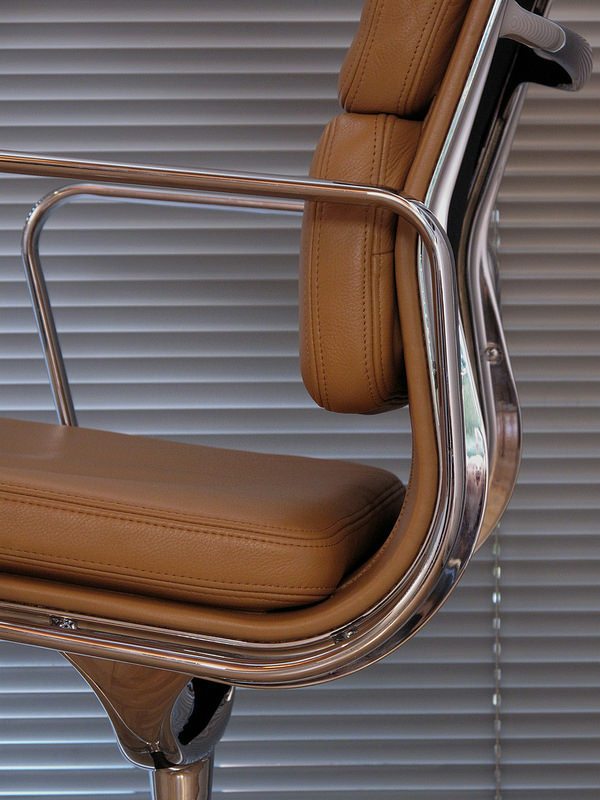 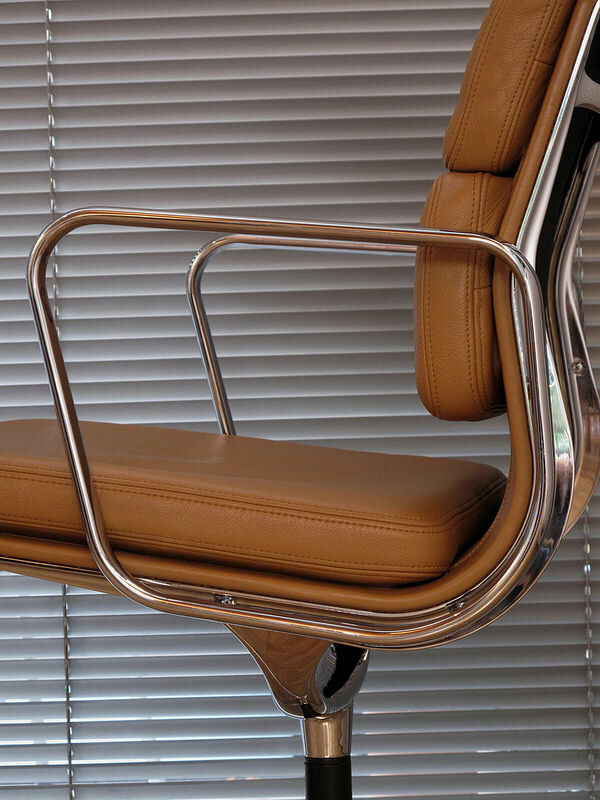 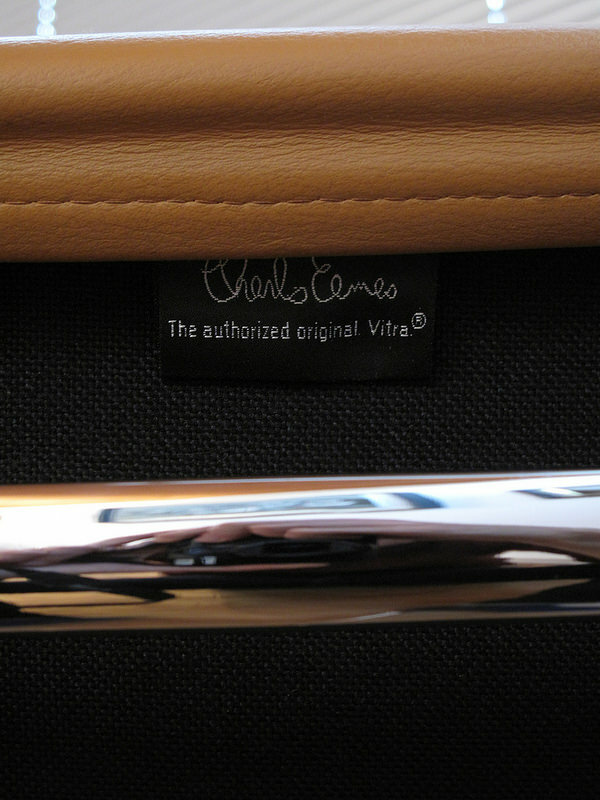 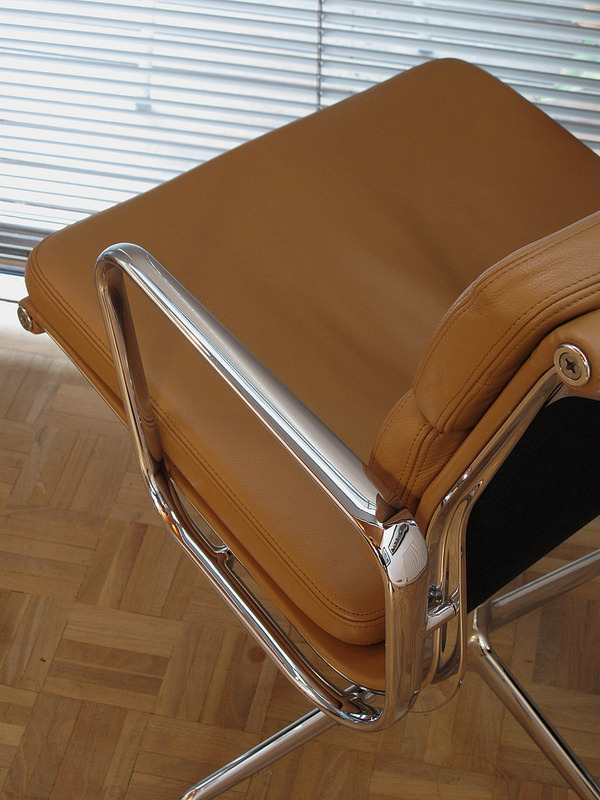 This leather is a premium leather option offered by Vitra.